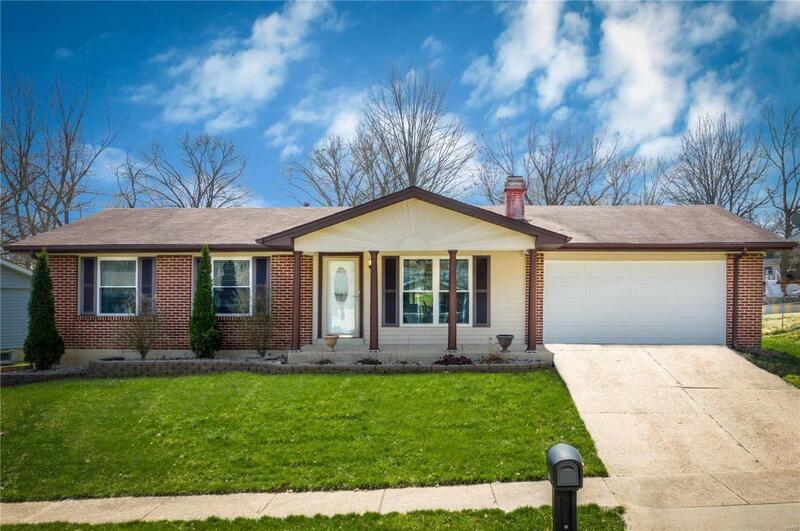 Meticulously maintained move-in ready ranch home with 1971 square feet of total living space. 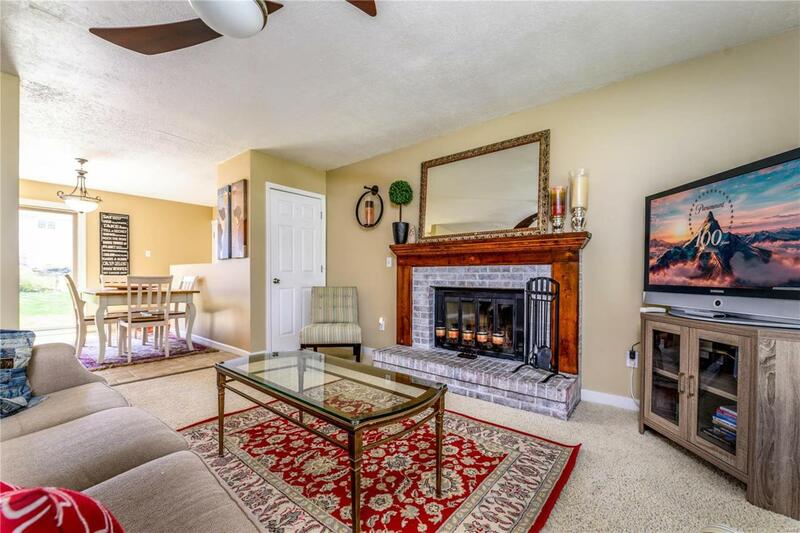 The main level living area features a wood burning fireplace and opens to the updated kitchen. 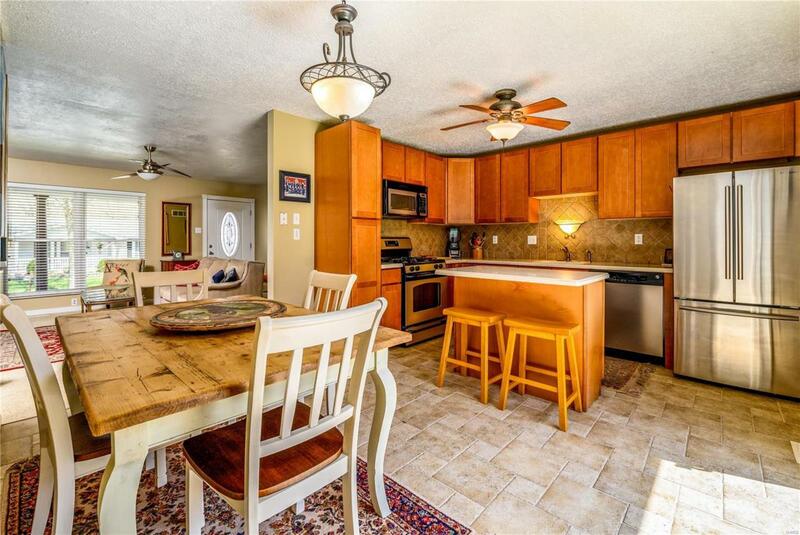 The kitchen is appointed with maple cabinets, solid surface counter tops, stainless steel appliances and gas range. All bathrooms are updated. Ceiling fans in all bedrooms. Neutral paint throughout. 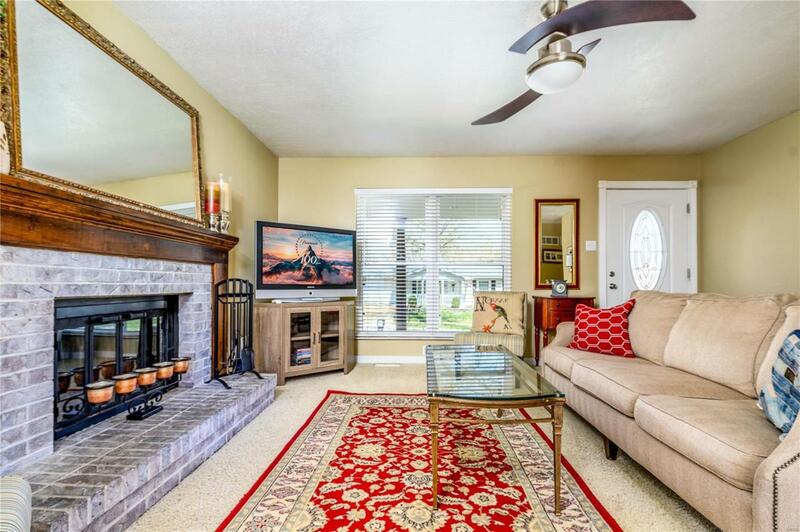 Open staircase to finished lower level opens to a rec room ,bar area, office space and half bath. Oversized two car garage. Fenced, level backyard with patio perfect for outdoor entertaining . Newer high efficiency HVAC. Newer thermal windows.